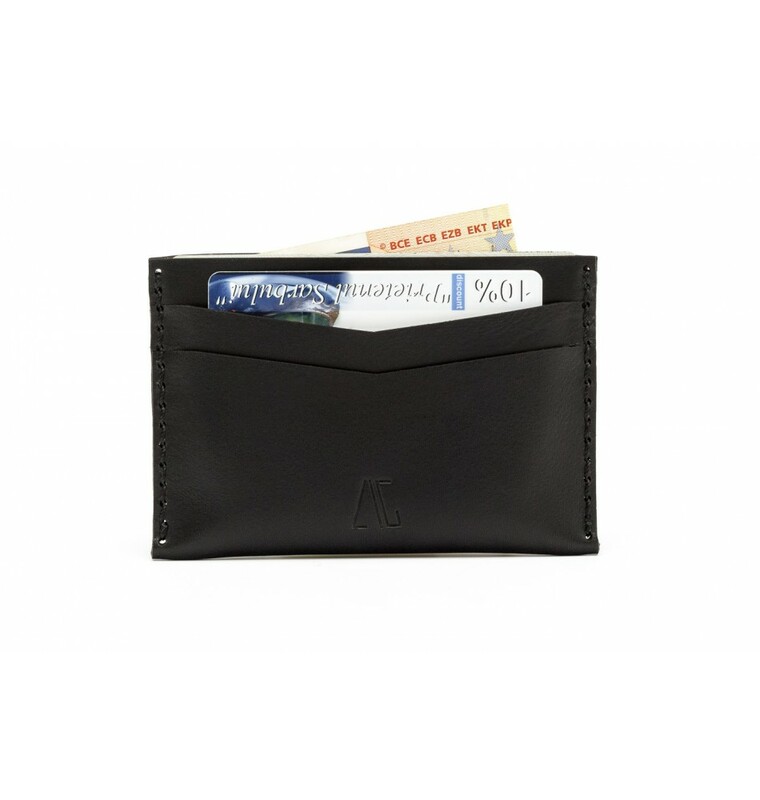 The MINI Wallet is designed especially for the Romanian identity card (10.4 x 7.4 cm) and has 2 cards pockets. 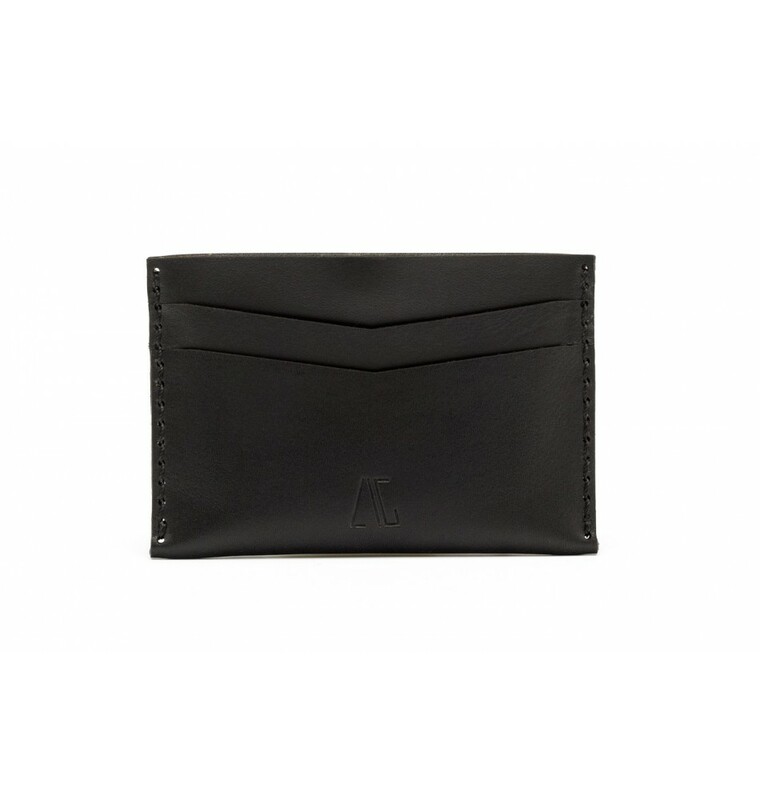 Although it is compact, it easily accommodates 4-6 bills, identity card and 2-4 cards. 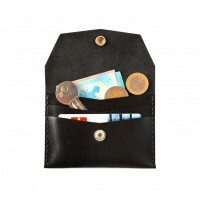 Add a cover so your wallet can also be used for coins, keys and other small items without falling.